We have had a busy time at Bannerman Road this term. A special well done to the academy Dodgeball Team who won the East Central Competition and then progressed on to compete against other teams in a Bristol wide school's competition. The student's played excellently and showed great progress and team spirit. The team didn't bring home a trophy on the final occasion, however everyone was very proud of the children's overall achievements and teamwork! This term the academy has also enjoyed having many visitors. 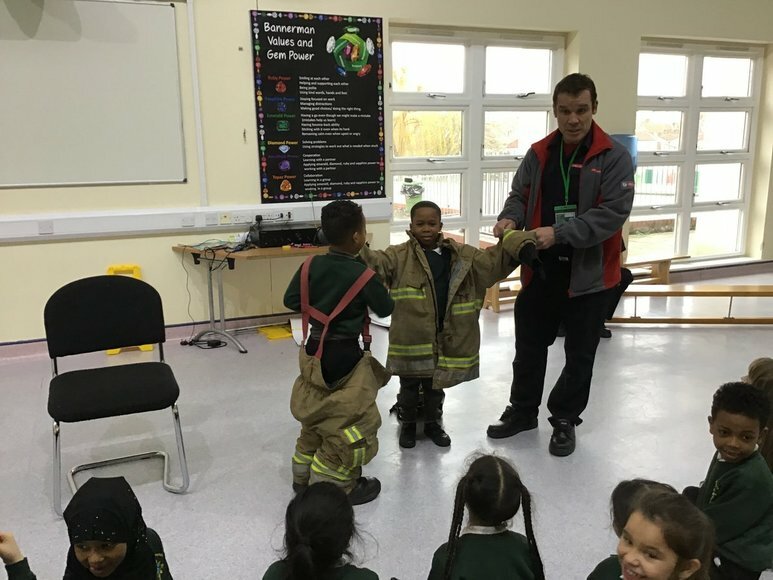 We welcomed the Fire Service who taught our children in Year 1 all about their job and what to do if they were ever caught up in a fire. 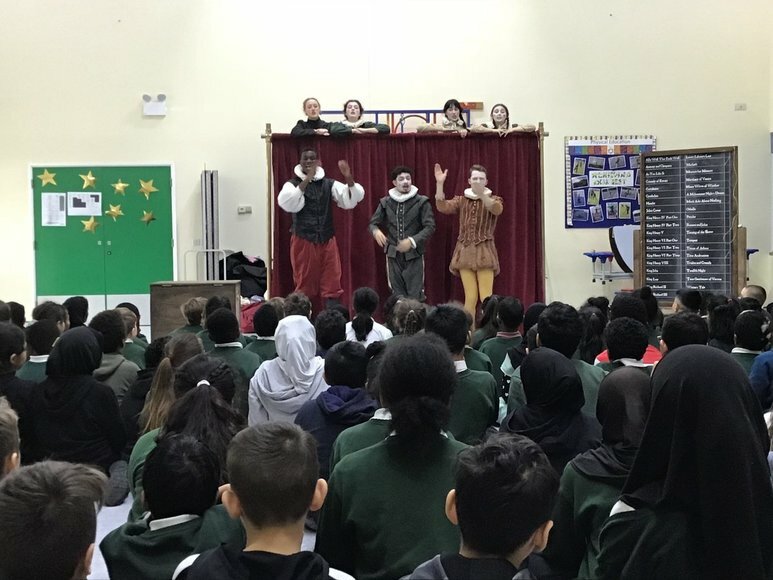 We also welcomed the Bristol Old Vic Shakespeare Group who performed the whole of Shakespeare's collection in 90 minutes to a captivated Year 4, Year 5 and Year 6 audience. 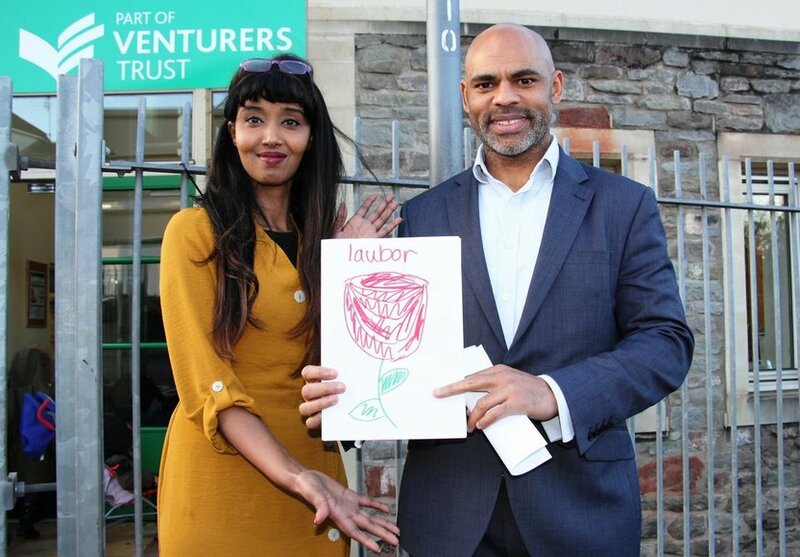 Mayor Marvin Rees and Cllr Hibaq Jama also came to visit Year 6 to help with their next enquiry question. What is a Megacity? They thoroughly enjoyed their visit and the inquisitive questions that they were asked. Such a Brilliant visit to Bannerman Road this afternoon. Hibaq Jama and I enjoyed talking about Bristol, careers, motivation & video games! - Thank you to the students that made me this card after the visit. 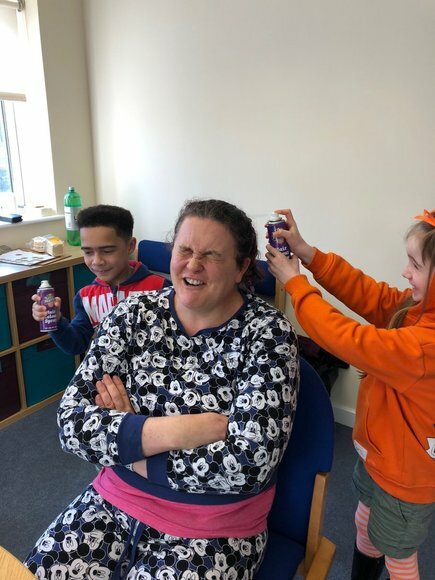 The Term ended on a high note at Bannerman Road with our Pyjama and crazy hair day - to raise money for our exchange school in Kenya. 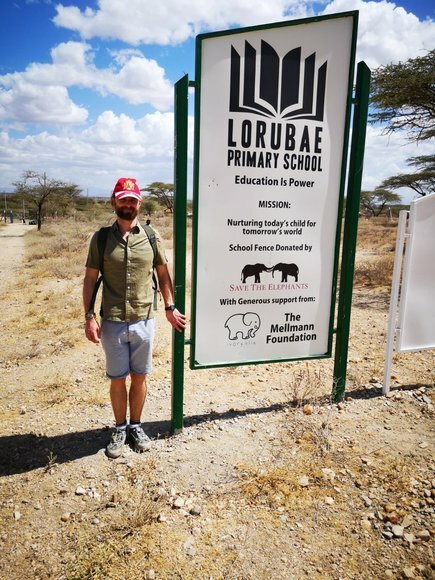 Mr Matthews was out visiting them over half term and we are looking forward to welcoming one of their teachers back to visit us before the end of the year. Mid Somerset Festival Success! Winners again!